1XV win away to Cooke 02 March 2019! 1XV win Away to Grosvenor! 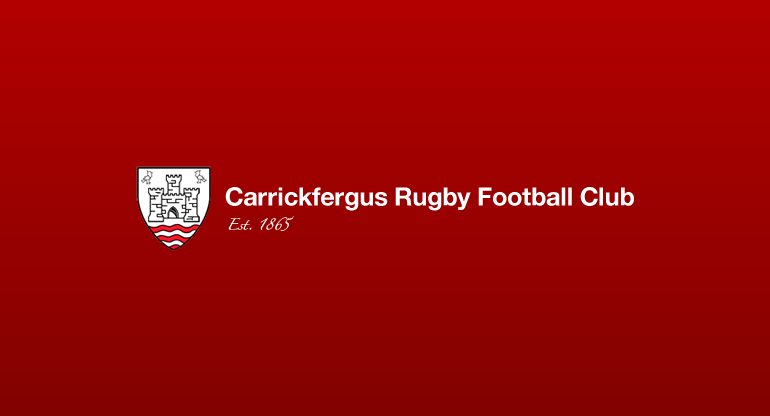 Get Carrick Rugby fixtures straight to your smartphone or tablet by subscribing to our fixtures feed. Subscribe to the 1XV fixtures below or view all to access all the teams across Carrickfergus RFC. Signup to our newsletter below to receive the latest information on the club; including match reports, event updates, competitions and fixture information.